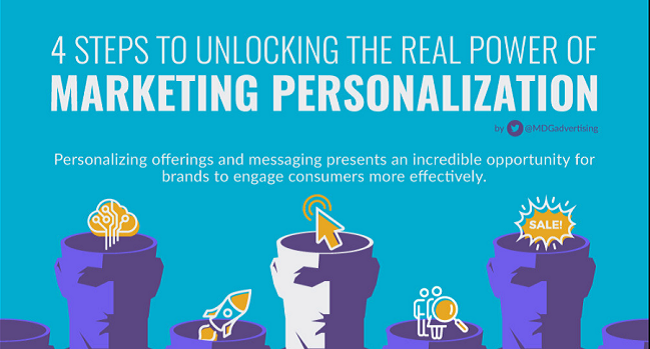 What Influences Consumers to Purchase From Marketing Emails? Don’t look now, but you’re surrounded by influencers. You may not realize it, and they may not realize it themselves, but you and everyone you work with carry an immense amount of potential influence. 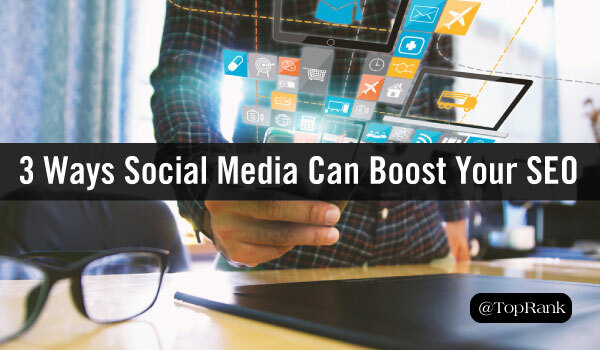 Read on to discover how to uncover a powerful hidden force that can add significant value to everything from your company’s social media presence all the way down to its bottom line. Today, there’s little doubt among marketers that SEO and social media are two must-have components of any effective digital marketing strategy. After all, SEO is arguably the founding-father-tactic of digital marketing, and social media is the place on the web where our audiences gather, share and engage every day. But over the years, there’s been some confusion on how these two tactics work together to achieve marketing results—and understandably so. Back in 2010, Google told Search Engine Land’s Danny Sullivan that links shared on Facebook and Twitter were used as a ranking signal. Then in 2014, Google’s Matt Cutts released a video stating Facebook and Twitter pages were “currently” treated like any other web page for search—i.e. social media was no longer a direct ranking factor. I’d venture to guess that you’re no stranger to content marketing. Content Marketing Institute reports that 89% of all organizations use content in their marketing efforts. 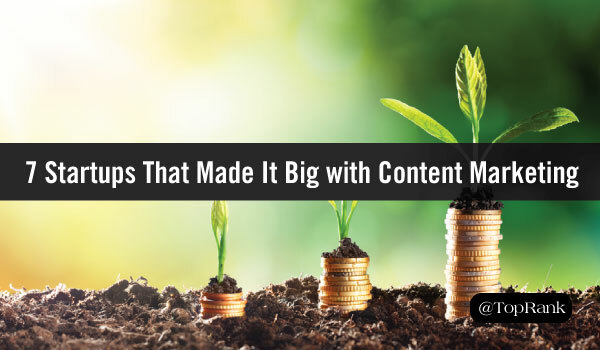 But is content your main driver of growth? It might not be, and that’s okay, but we’re here to show you how successful content can be. Take a look at startups for example. Startups are known for viral growth. To attract or keep investors, they need to grow at staggering rates. So how do they do it? A lot of them rely on content marketing. And with good reason. For some marketers, going viral is the holy grail of content marketing. It’s easy to see why. You put out content, people organically start sharing it, and it takes off until you’ve racked up millions of views. Millions of brand impressions without a penny in paid promotion. You can’t blame marketers for chasing that particular dragon. That said, it’s important to get one thing straight: “Going viral” is not a content marketing strategy. It’s a pleasant side effect that can happen with well-crafted content, yes. But the chance of virality is no substitute for well-researched, relevant content amplified to the most relevant audience through organic, paid, and influencer channels. If you’re planning on going viral to get your content seen, you’re playing the lottery instead of investing in your brand’s future. 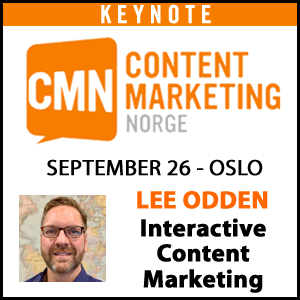 What does content marketing success look like to you? Is a healthier pipeline? Increased client retention? Or something completely different? While every marketing team might have a slightly different goal for content, the message is the same: You have to create a predictable way to gauge the impact of your content. 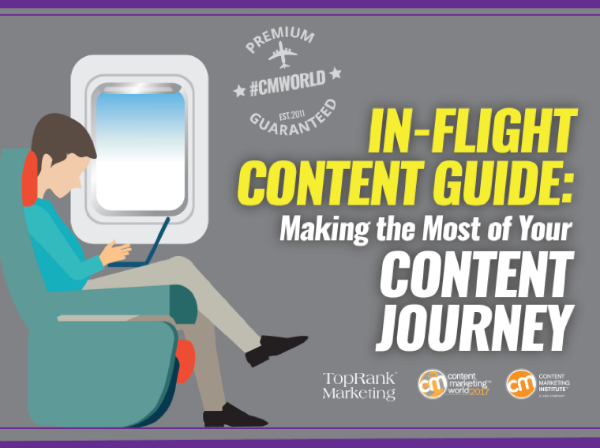 The content marketing journey can be perilous at times. At every turn there is a new competitor, shiny object or new “best practice”. This can cause teams to get so caught up in the creation of a quantity of content, that content amplification strategies are an afterthought, or even worse, not executed at all. Influencer marketing is booming—and it’s not hard to see why. 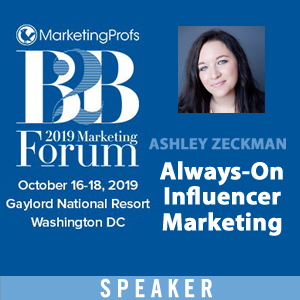 Influencers lend authority and credibility to your brand and content, help connect you with new audiences, and typically deliver more ROI than traditional digital marketing tactics. As a result, brands large and small are forming both paid and unpaid partnerships with influencers—and using social platforms to spread their message. For those brands and marketers engaging in paid partnerships with influencers on Instagram, a change is on the horizon. 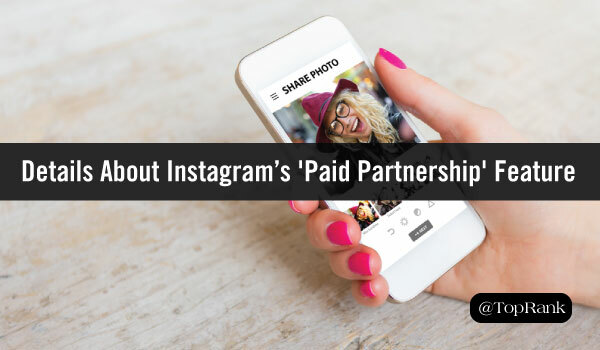 Last week, Instagram officially announced it would soon roll out its new “paid partnership with” tag for posts and stories. This month marks exactly 181 years since the first advertisement was ever published. The ad in question appeared in the French newspaper, La Presse, and other papers quickly began following suit. For the first time in history, businesses were using “content” distributed to a large audience to formally promote their products and services. 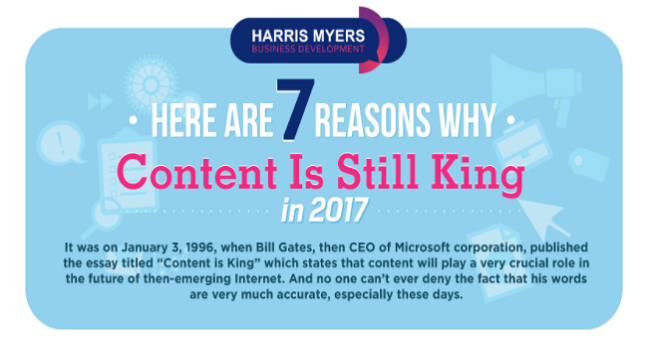 Clearly a lot of time has passed since that initial ad in 1836, but has our approach to content evolved at a similar pace? True, many advancements have been made in the way we deliver content and marketers have gotten better at attempting to deliver meaningful insights to their audience. 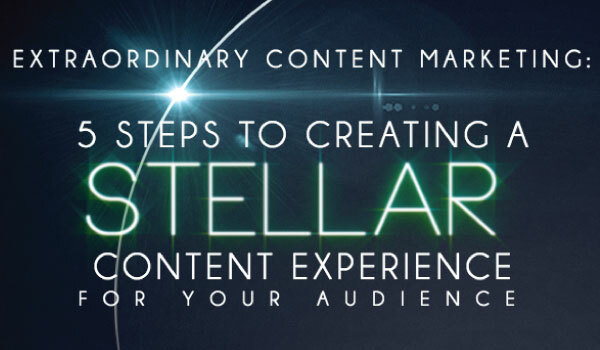 But, one thing that many marketers still haven’t been able to nail, is creating a great content experience. I have heard digital marketers say that Search Engine Optimization is “free” traffic. I want to help set the record straight by letting you know that SEO is not “free.” Budgets are still needed to write content and have a SEO consultant work on a website. 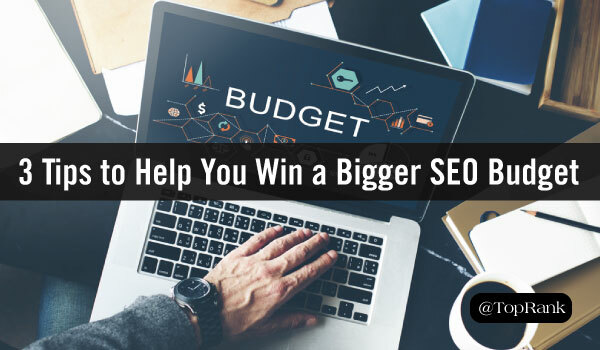 There have been multiple times in my career that I needed to create a compelling argument for more budget for an SEO campaign. These types of recommendations are often challenged, yet thousands of dollars for PPC can be spent without blinking an eye. Some marketers would say it’s easier to see the ROI on ad spend compared to the SEO campaigns and initiatives that we are also running. That is, when you’re working out, it’s important to change it up. Vary your routine and work different sets of muscles. It’s the difference between looking incredible, and looking like Mr. Incredible. 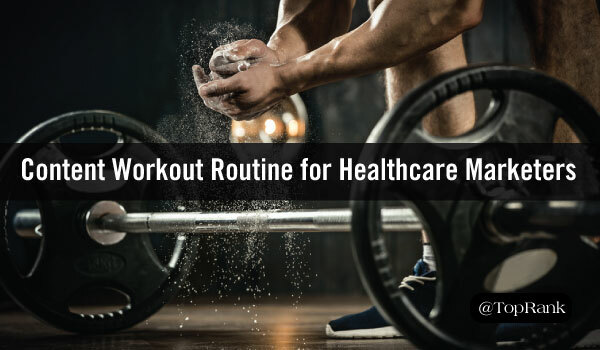 Your healthcare marketing needs just as much variety as your fitness routine does. Different types of content will appeal to different audiences, or the same audience in different ways. Stick with a single content marketing strategy—whether it’s white papers, webinars, or trade events—and you may see gains in one area. But you’re skipping leg day, and you’re going to end up top-heavy. Fortunately, there’s plenty of variety to be had in healthcare content. With the content types below, you can build a well-rounded workout that will improve your content marketing’s overall fitness.